Extract PDF table data to Excel. Export PDF sheet data to CVS. 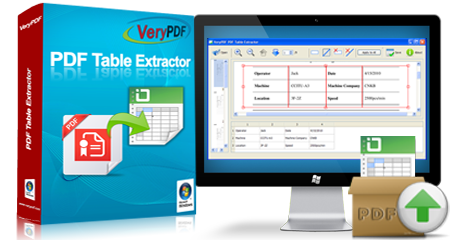 Free download VeryPDF PDF Table Extractor for trial or buy a license here.